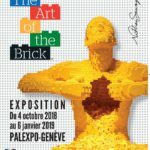 This is probably the best time of the year in Geneva (and Vaud of course! ): what can be more iconic and exhilarating than waking up to the sight of those glorious white peaks encircling the city like a glittering crown ? As I drive towards Nyon every morning, I love to follow the fleecy outline of the Jura range with my eyes, so refulgent and pearl-white even when the lowland is clouded in grey. 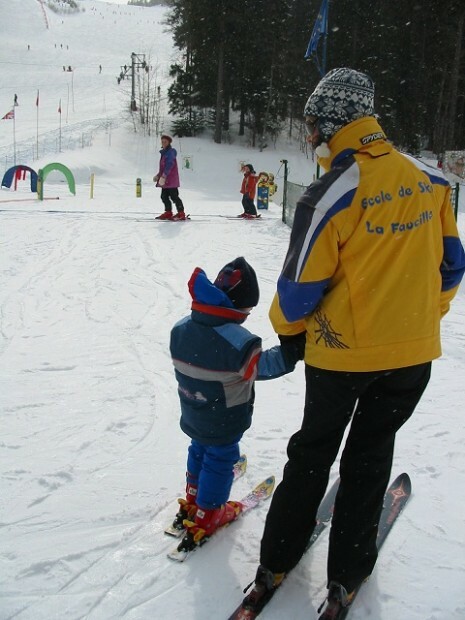 This is also the time to get your little buttons on the ski-slopes: you’ll be amazed by how quickly they can learn & how fearless they are compared to their old folks. Here’s some personal advice on what we think are the best ski schools for kids in the area, especially very young ones (our boys started when they were 3 years-old). 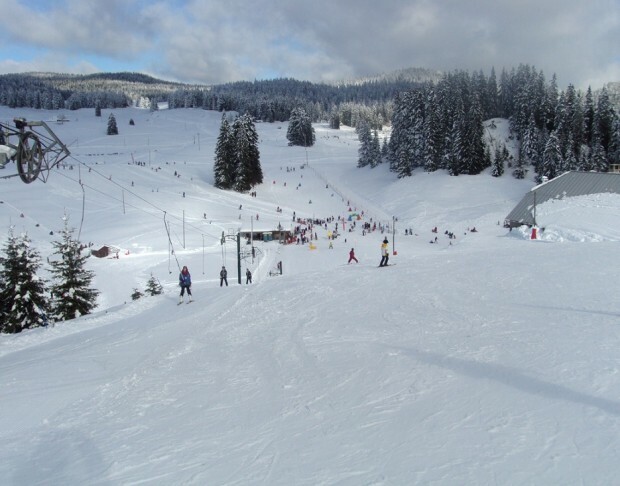 We have chosen the closest ones, so you can arrange to take the children skiing without having to plan it all months in advance. Please do leave a comment to share your tips about other good ski schools in the area, thank you ! 1. Ski school La Trélasse. This is Expat Husband’s absolute favourite. 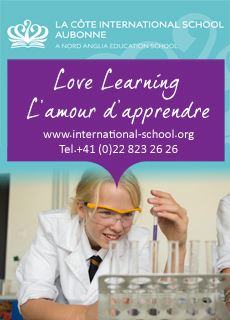 The school is fantastic, the teachers are excellent (many speak a multitude of languages) and all are very experienced with children. 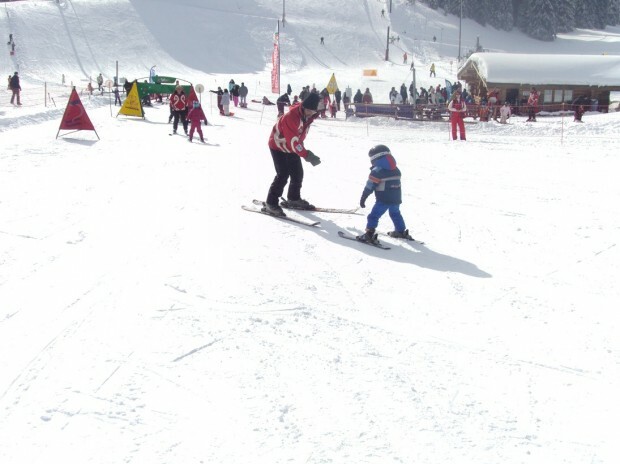 The Swiss teaching style seems to be very hands on (or rather…‘ski on’) with the little ones, focusing on getting them on the slopes fast and enjoy it. 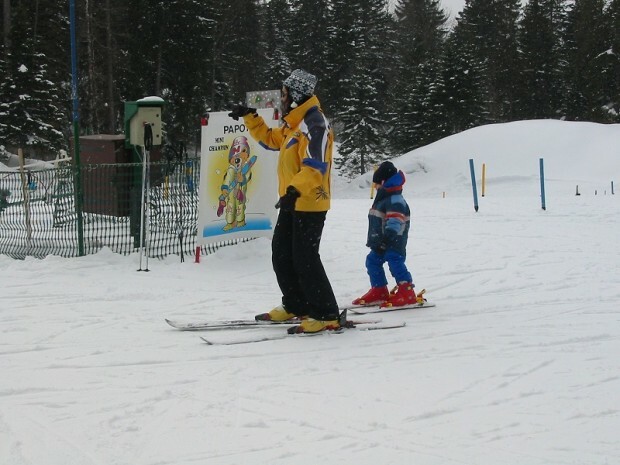 Lessons take place in a self-contained valley with 3 ski lifts for Beginner and Intermediate levels. Private lessons last 50 mins and can be booked on Wednesday afternoon, and at the weekend (just phone and make a reservation). 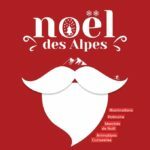 The school also offers group lessons at very good prices on Wednesday afternoon (check their website for more info on the “Mercredis après-midi”) or during the Xmas holidays (click Noël). You can also hire all the equipment on site (but get there early – at least 30mins before the lesson as it can get busy). There are also two Swiss style restaurants on site. Once you are done with the ski lesson, you can continue solo on the slopes (buying a ski pass for 1 hr, 2 hr, half a day or all day) or go to the nearby sledging area, which again is fantastic. 2. 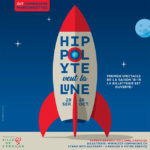 Ski school “la Dôle”. 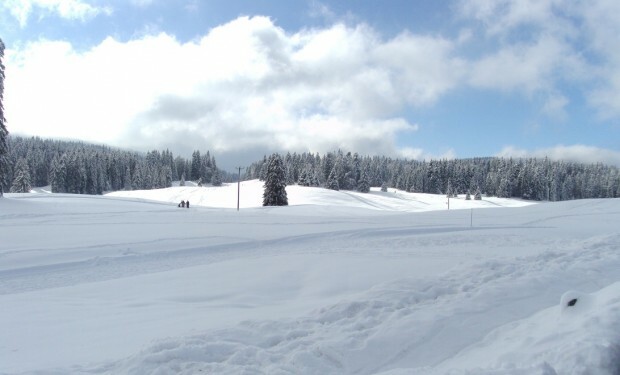 For a greater choice of slopes and more experienced skiers then the Swiss ski school “la Dôle” is perfect. Again, great teachers, and a choice of red and even a black piste for the more experienced skiers. Weekly group lessons are available – check their website for more info on group or private lessons (they also have special courses during the school holidays in February). Very easy to get to, so much so it is less than 35 mins door to door. 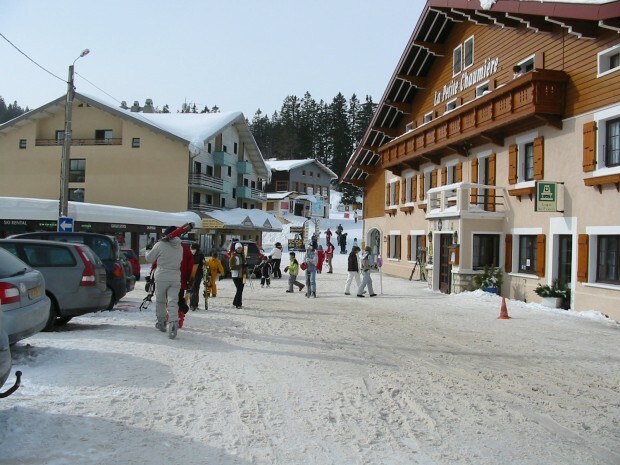 There are two ski schools: the International ski school Col de la Faucille and the “Ecole du Ski Français” at ESF Mijoux La Faucille. 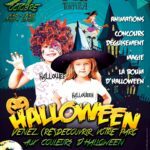 It is a bit harder to find English speaking teachers, but it is a good alternative if St Cergue is fully booked. Group lessons are available, and prices are a bit cheaper than in Switzerland. After the lesson you can take your little ones for a well-deserved crêpe au chocolat. A sledging area is available, but not as good as St Cergue. Again, all the equipment can be hired on site. 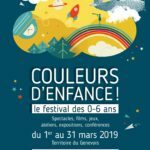 SKI EQUIPMENT: buying ski equipment for children can be expensive as they grow so fast and they might even outgrow their outifts during the same season. In the past we have hired all our equipment on site, just before our lessons – although this was a good option in terms of storage, boots size etc. it ended up eating into our fun time on the slopes, and so many times we wished we’d had our own gear in the car and not have to queue for it. This year we’ll follow our neighbours’ advice and rent our gear from Athleticum for the season. Kids skis’ prices vary according to your child’s height and experience level (there’s a Junior Top option for little champions), but basic skis and boots for children can be hired for as little as 95CHF for the whole season (must be returned to the store on the 30th of April 2014). 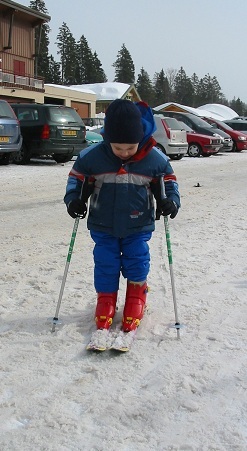 Another added bonus is the fact that Athleticum will change your child’s ski boots at no extra cost if their feet grow too big during the course of the season. Make the most of this winter wonderland on your doorstep, I promise you it’s so close that you can be out of the house, on the slopes and back again within 2 hours ! Are you sure these things go on my feet, mummy ?